In the last two posts we learned that my great grandmother Bessie was from Nova Scotia and that she married and passed away in Newton, Mass. My grandfather saw little or nothing of the Martins after Bessie’s death. When I began researching them I figured out a bit about Bessie’s mother’s family, the Shipleys. I was stuck on Bessie’s father Marston Martin and getting nowhere. Marston has been in my Ancestry.com tree for a couple years. One day, I noticed that someone had saved Bessie and Clara’s pictures to another family tree. Although I’ve had some false alarms in the past, of thinking there might be a connection only to find something was wrong, I looked through the other tree carefully. What I found astonished me. Marston’s parents were there, James and Margaret Martin, just as advertised in the Nova Scotia marriage license. Margaret was an Anderson. As I clicked way back through the Martin tree I was amazed to see the birthplace of “Lebanon, Connecticut” and, even earlier, “Edgartown” (that’s on Martha’s Vinyard, Massachusetts). I wrote to the tree owner and we began a correspondence. He’s very nice and a good genealogist. Years ago, his wife’s mother told him some family stories and, in consultation with her, he began to research her family and document the tree. His mother in law knew of Marston, who “had gone down to the states”. The family called him Mars. The tree owner actually lives in Wolfville, which he said was a pleasant college town. I was looking for Marston’s life before leaving Nova Scotia. He was looking for Marston’s life after leaving Nova Scotia. We met on Ancestry. He told me that the original Anderson settlers, James and Mary Anderson, were Loyalists from Baltimore. I have since learned that a number of other descendants have tried to trace him further, with no success. It’s been fun connecting with those distant cousins, though. Then he explained that the Martins were New England Planters. 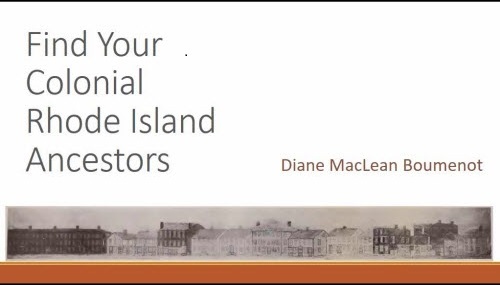 They were recruited in southern New England in the 1750’s to come to Nova Scotia and take over the Acadian land that had belonged to the French before they were expelled by the British in 1755. Marston’s gg-grandparents Brotherton and Betty Martin were among those that settled in Horton Township. They are buried in the Old Burying Ground in Wolfville. The original grant of land stayed in the family for over 200 years although it has now been sold. Brotherton Martin was born in Edgartown, Martha’s Vinyard in 1719 but moved as an adult with his brother to Lebanon, Connecticut. He married Elizabeth Bartlett in Lebanon and they moved to Horton Township around 1761. 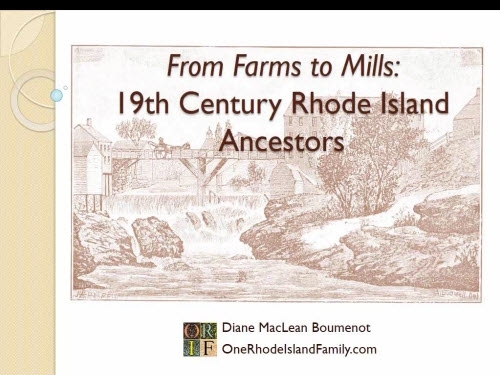 My research is preliminary but the Bartletts are part of a group that moved from Duxbury in Plymouth County, Mass. to Lebanon, Connecticut. So far, I suspect that Betty Bartlett is a Mayflower descendant many times over; her great great grandparents include John Alden and Priscilla Mullins, and her ggg-grandparents include Mayflower passengers William Brewster and Richard Warren. In closing I can only imagine that Grampa would have been very, very interested in this story. I can easily imagine him researching these places, people and events. He knew more about the Baldwins than I have yet found, however I am sure I know more about the Martins. There was a distinct lack of history and roots in Miles’ life; little did he know his own history was all around him in southern New England. Hi Maureen. I’ve never been there or spoken to anyone. I did email with one gentleman very early on but he stopped replying quite a long time ago. 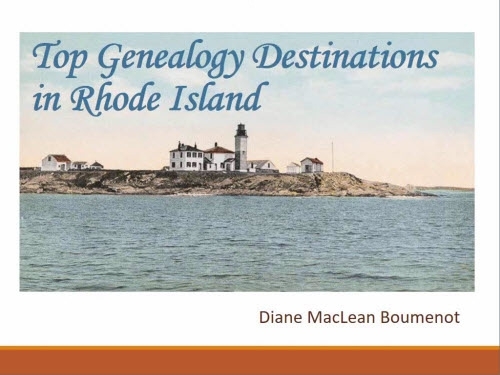 Other than that early clue my information didn’t come by speaking to anyone, really, but from Nova Scotia records, probate, publications, family mementos, Massachusetts records, etc. I have accessed some probate through micorfilm at the Family Hisotry Library and the NEHGS in Boston. I was very fortunate that Bessie’s parents had an informative marriage record that I found. Some relatives are at the cemetery on Melanson Road. I would suggest you locate some of these Martins on trees at Ancestry and try contacting them through there. If you have some names of Martins born in Wolfville I’d be happy to see if I have more info. Somebody really ought to document these folks a little better — I guess that would be me or you! !